HairMax’s Ultima 9 is an FDA-Cleared and Clinically Proven medical laser device for both Men & Women. 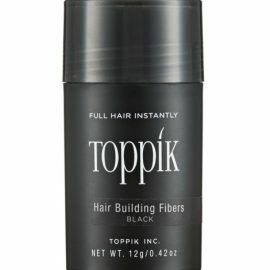 Features 9 medical grade lasers to provide nourishing low level laser energy to the cells at the base of your hair follicles. This device has a treatment time of 11 minutes and should be used 3 times per week. 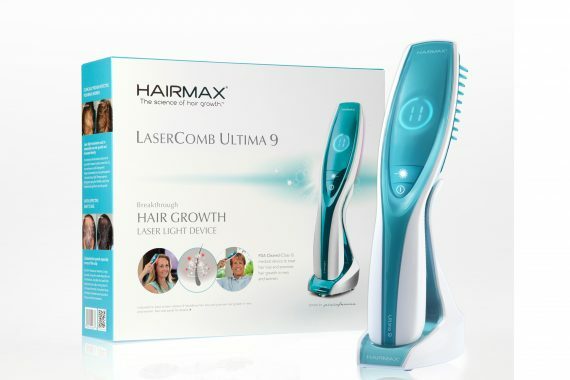 The HairMax Ultima 9 Lasercomb is a hand held Low Level Laser Treatment for hair loss in Men and Women. It’s 9 medical grade lasers provide nourishing and revitalising laser energy, that will rejuvenate your hair follicles. The Prima 9 will also help to reverse the thinning process and build stronger, thicker hairs. 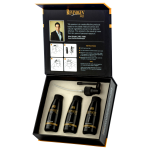 The Ultima 9 uses HairMax’s patented hair parting teeth, to make the device as efficient as possible. The teeth provide pathways in between your hair follicles for the laser energy to reach your scalp as efficiently as possible. 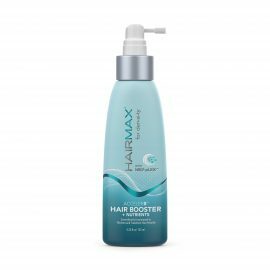 This helps to make hairMax devices efficacy as high as 90%. Use the Ultima 9 for just 11 minutes per treatment, 3 times per week. Use for 11 minutes per treatment. 3 treatments per week. Please consult Quick Start Guide when starting your HairMax treatment.